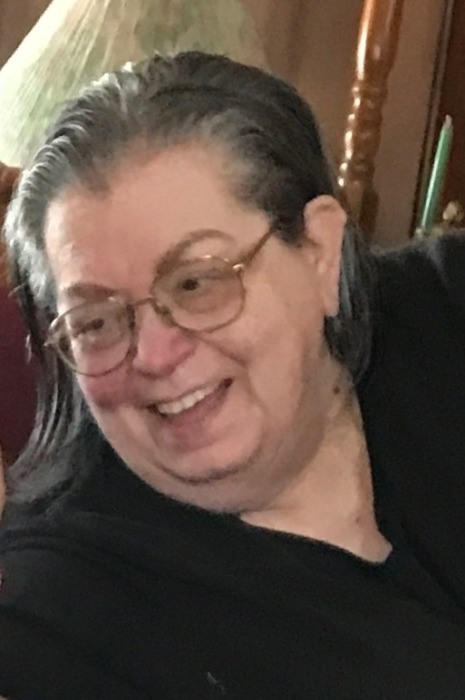 Margaret E. Manning, 71 years of age, passed away Thursday April 11, 2019. All services private. Arrangements by the Green Family Funeral Home & Crematory Service in Mantua.